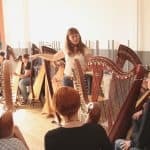 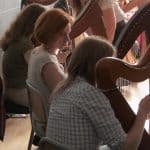 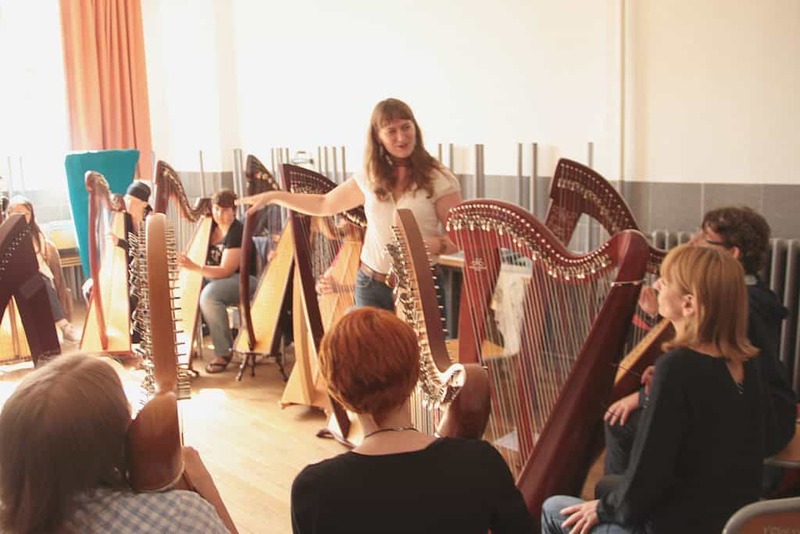 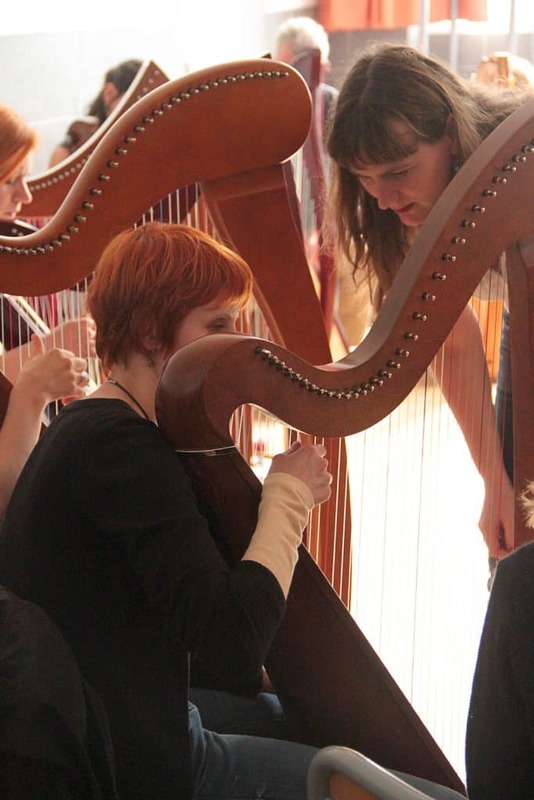 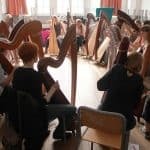 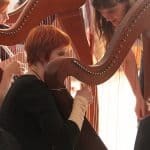 Phamie offers one on one tuition/masterclasses on the celtic harp via Skype allowing you to benefit from Phamie’s skills and techniques all over the world. 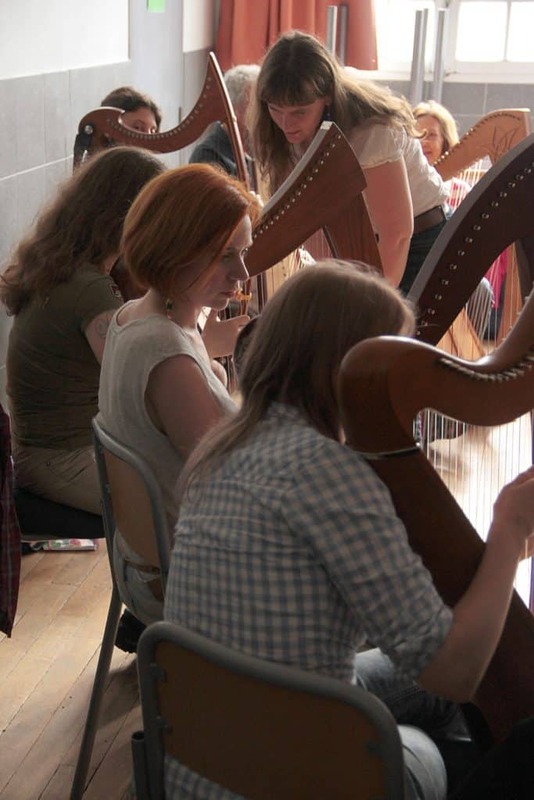 If you are interested in this please email via the contact page. 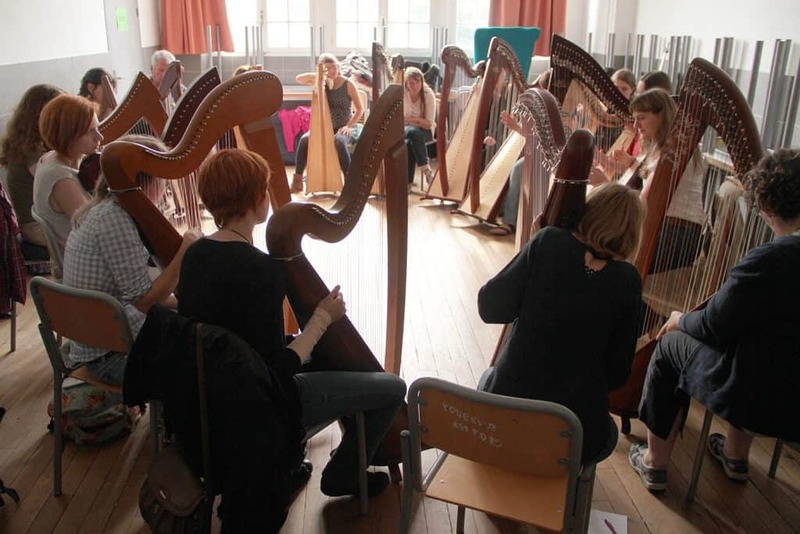 A small questionnaire and possible audition may be required first before undertaking the lessons.